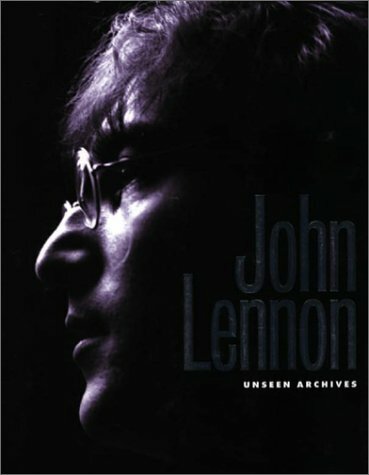 "John Lennon: Unseen Archives comprehensively chronicles the life of the world's most famous pop-star peace campaigner. The majority of the photographs are from the archive of the Daily Mail and they are accompanied by a detailed commentary which provides an insight into how John Lennon became more than a musician and went on to influence an entire generation. This wonderful book captures the impact he made upon the world; the memories of which still linger with us today." --BOOK JACKET.